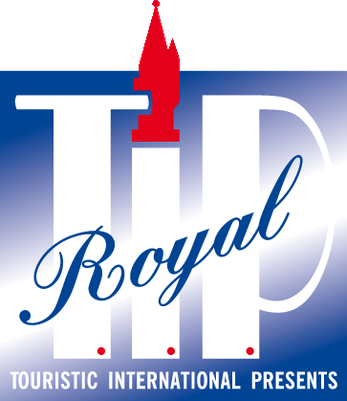 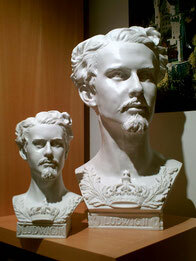 Here you get an overview of the products of TIP-Royal, have fun and enjoy. 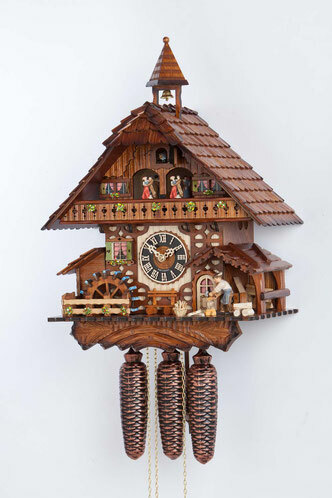 HÖNES Cuckoo Clocks are not manufactured in mass-production, rather as hand-assembled masterpieces. 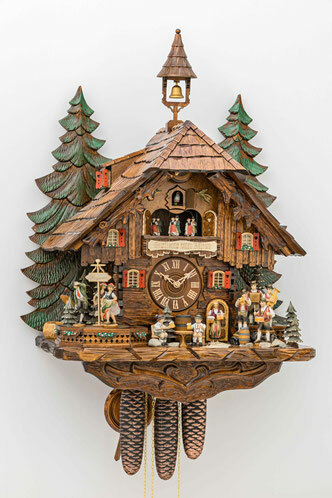 HEKAS Cuckoo clocks – A tradition in perfection. 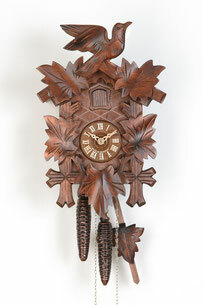 We can offer the full range of Black forest clocks. 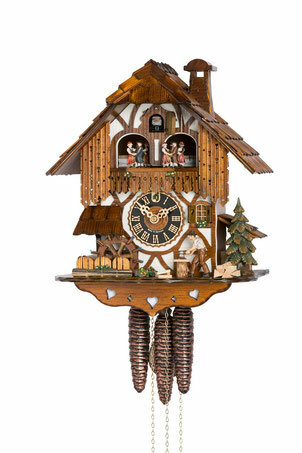 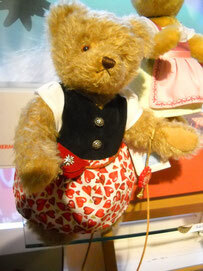 All our clocks are produced in the Black Forest. 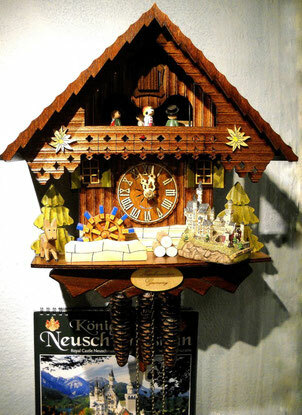 2 Songs: "The Edelweiß Song" + "The Happy Wanderer"
Exclusive gifts you will only find at TIP-Royal in Schwangau next to castle Neuschwanstein. 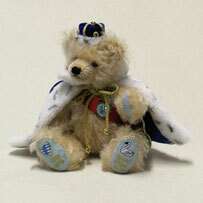 Exclusive Christmas bauble with image of "Neuschwanstein Castle"